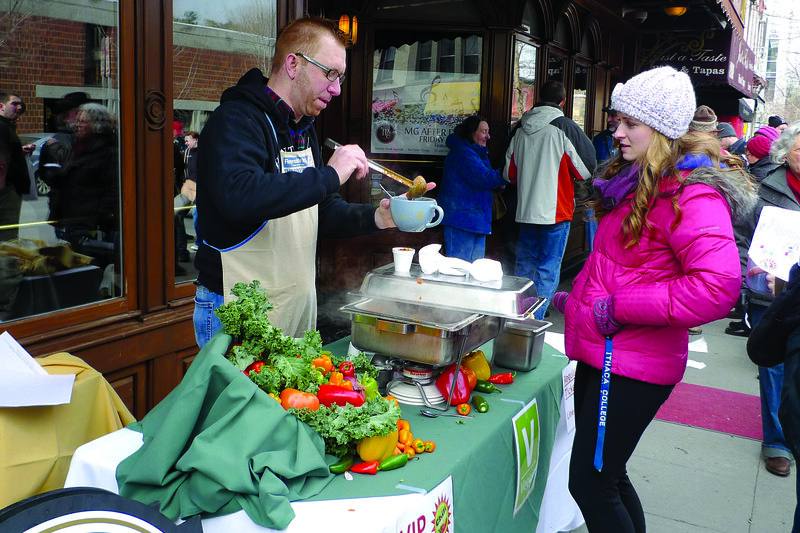 The 21st Annual Downtown Ithaca Chili Cook-off took place on Saturday, Feb. 9, 2019 from 11:30am until 4:00pm. Join us again next February! The Chili Cook-off, presented by Maguire Hyundai Subaru, featured chili prepared by 40+ restaurants as they competed for the titles of Best Meat/Overall Chili, Best Vegetarian/Vegan Chili, and People’s Choice Chili. In addition to chili, there are other chili-related food items. The Chili Cook-off will feature a farmers market with vendors and local wineries, breweries, and farmer’s sampling their goods. All activities will take place on the Ithaca Commons and surrounding streets. Best Beverage: Wagner Valley Brewing Co.
Wagner Vineyards / Wagner Brewing Co.
Also visit Syracha’cuse Gourmet Sauces and Level Up Nerd Apparel! Remember to get your CORNBREAD from CORNBREAD FOR KIDS. Cornbread for Kids will be in front of Center Ithaca and be walking the festival selling Giant Cornbread Wedges for $1. Over the past 9 years, we have raised over $12,500 to fight childhood hunger right here in our community. 100% of the money stays local to support the Fresh Snack Program of Woods Earth. Don’t miss the Chili ‘Stache and Beard Competition sponsored by The Ithaca Beard and Mustache Club! Who has the most impressive mustache? 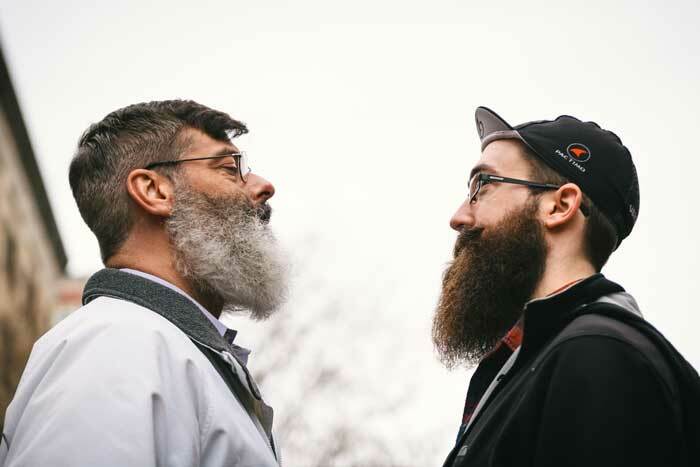 The most incredible, impeccable beard? We’ll find out! The Ithaca Beard and Mustache Club presents the Chili ‘Stache and Beard Competition. 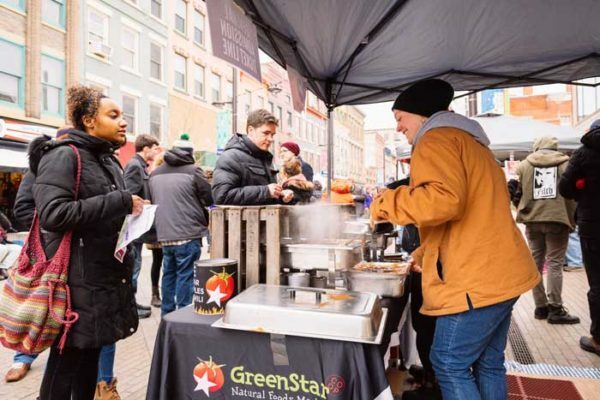 Contests will occur Bank Alley on the Ithaca Commons at 3 pm, so come on out to participate or spectate! Right across from the beer tent! Tickets are $5 for 5 tastes of wine, beer, and food, or $10 for 10 tastes. On a tight schedule? 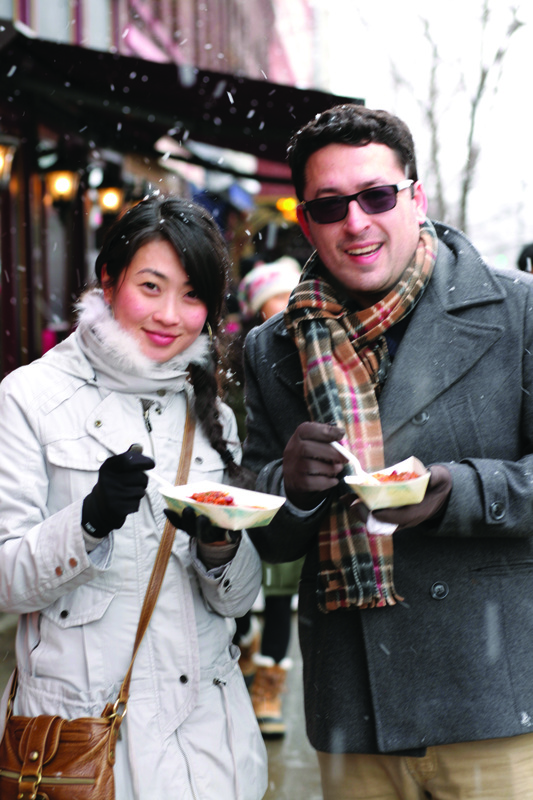 VIP tickets give you access to a separate, fast-moving line for tastes, plus an awesome chili necklace (while supplies last)! 10 tastes for $20 or 20 tastes for $40. Attendees can park in the Green, Seneca, and Cayuga Street garages ($5 event rate) and walk to the Chili Cook-off. The garages are equipped with accessible parking and elevators. Street parking is also available. For additional downtown parking information, click here. Don’t want to drive? See TCAT bus routes and schedules here. One chili to rule them all! Does your chili have what it takes? Sign up below and put your chili where your mouth is! Want to showcase your brew, wine, or non-chili food? Want a booth for your farm-based business? Sign up here!